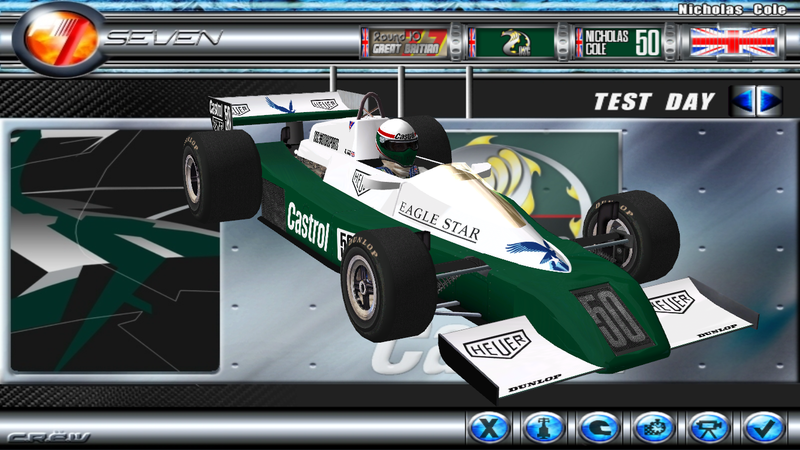 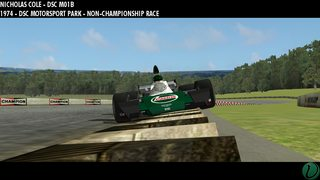 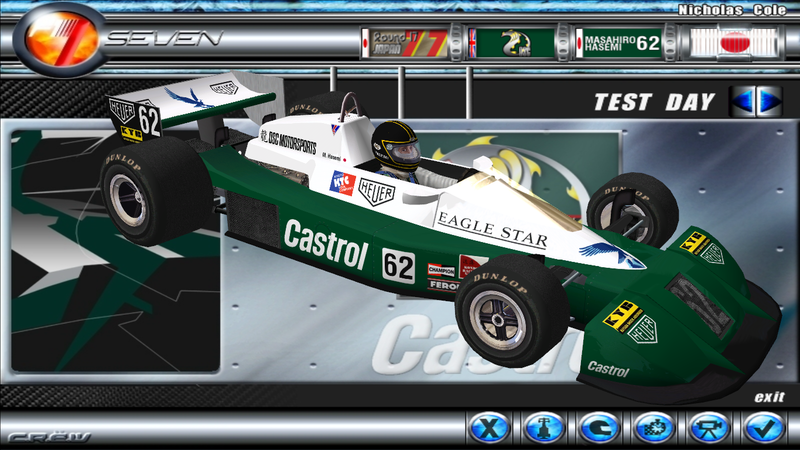 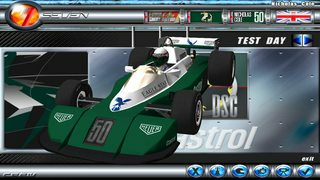 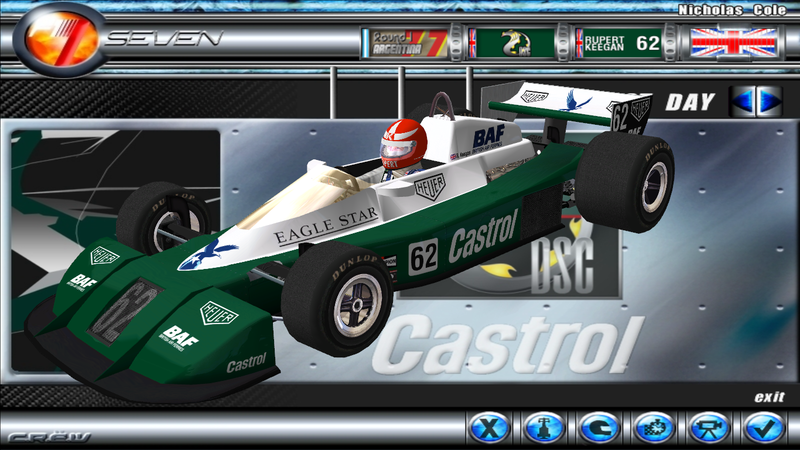 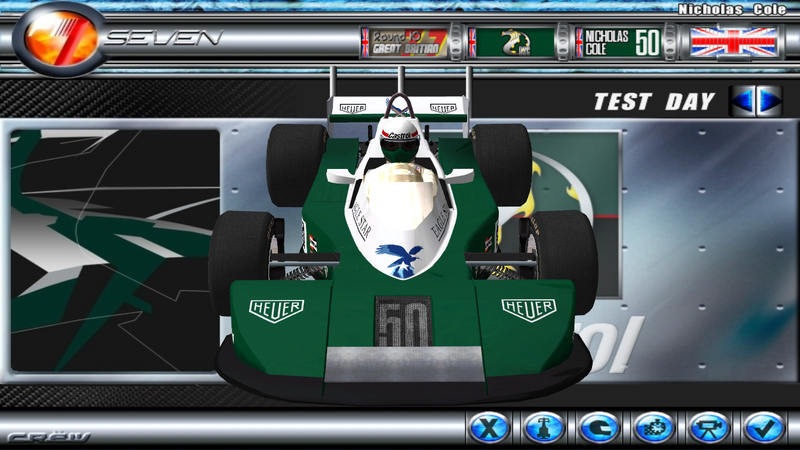 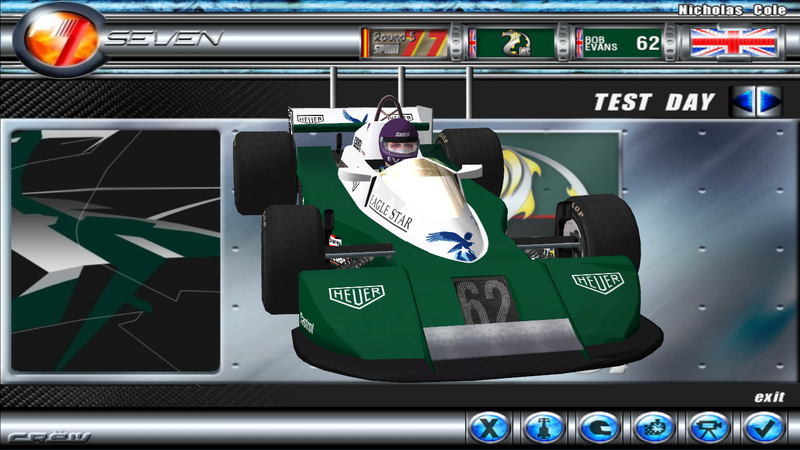 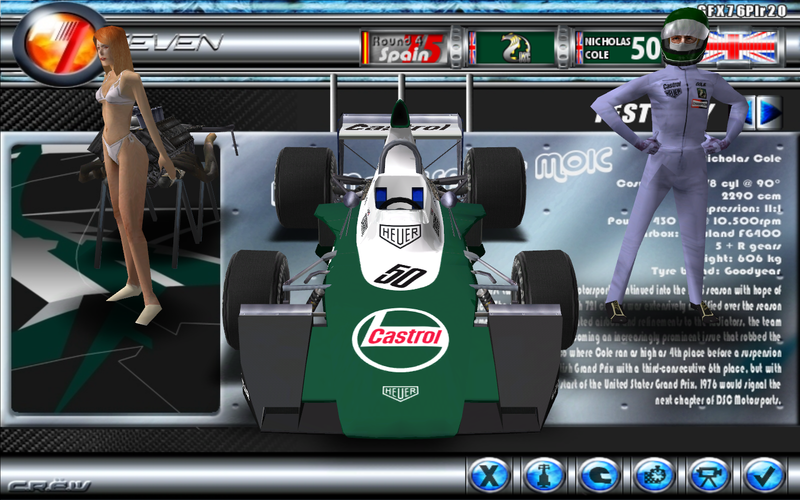 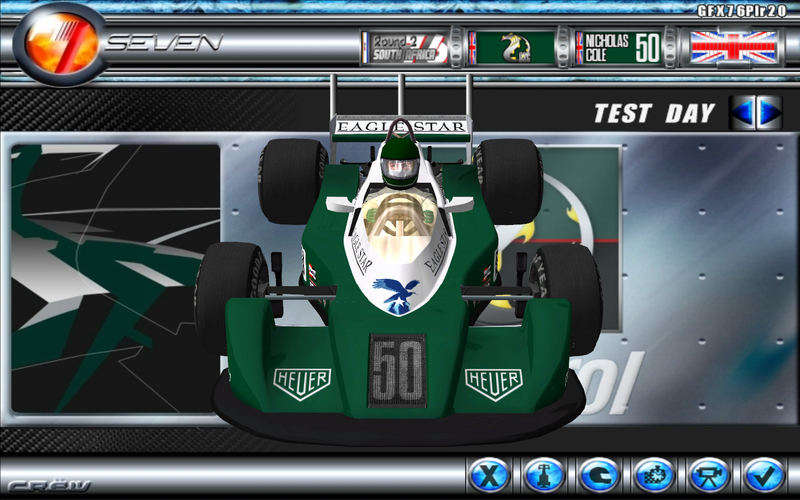 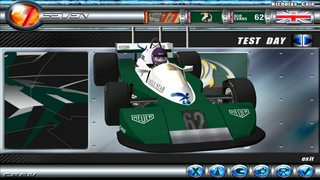 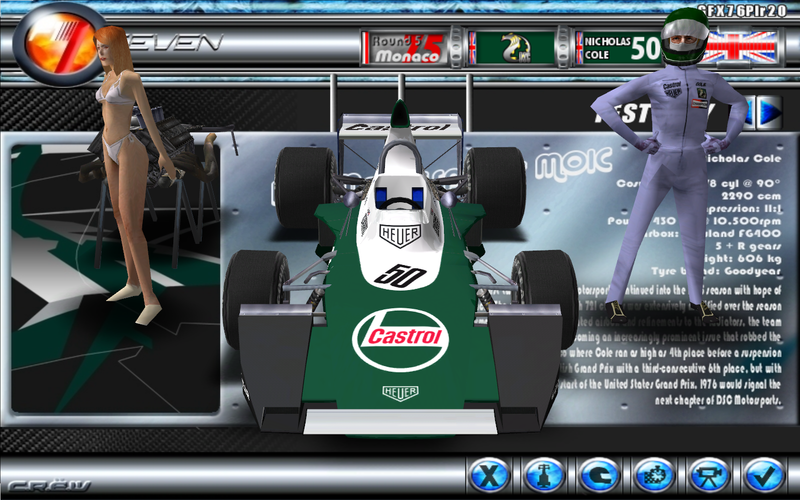 The 1979 Chevron B41 car has been released for F1 Challenge. 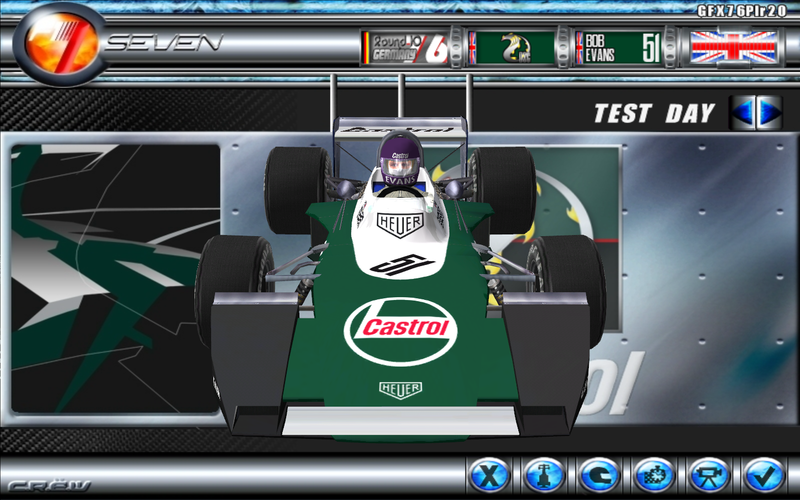 It require the F1 1979 mod to be installed first. 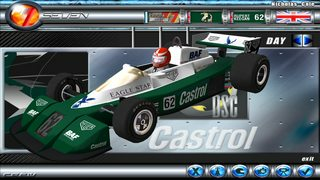 The only Chevron, designed by Derek Bennett, to compete in the F1 category. 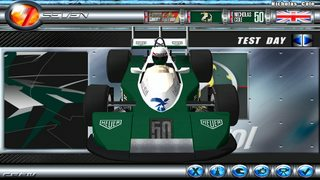 Though it never appeared in a championship F1 event, it did run a full season in the British Aurora AFX Championship in 1979 - driven primarily by Tiff Needell and David Leslie, and a solitary outing in 1980. 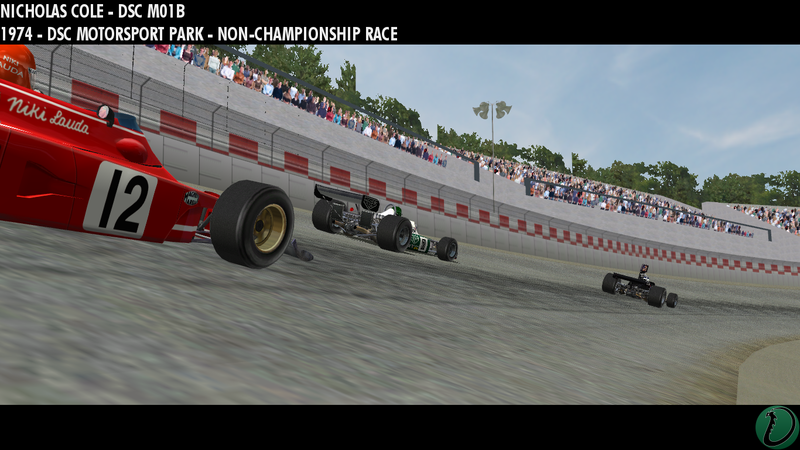 Its best finish was 2nd on its first outing at Zolder. 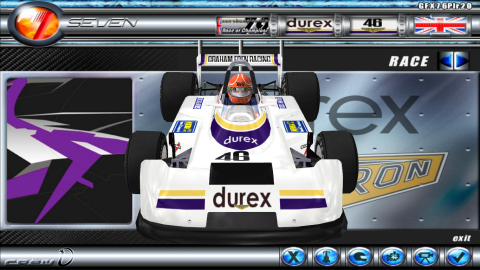 Sponsored by Durex, this car is the configuration seen at the non-championship 1979 Race of Champions, where it retired on lap 16. 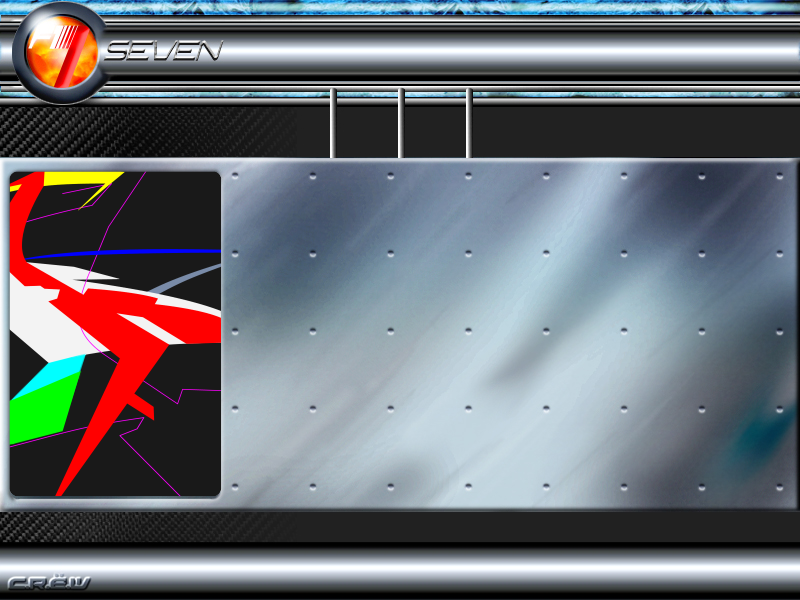 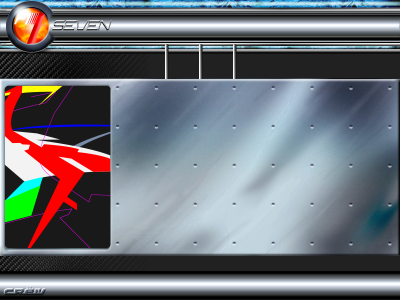 A small patch for F1-Seven has been released, and is available in the Downloads Section.